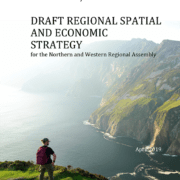 The Northern and Western Regional Assembly has prepared this Draft Regional Spatial and Economic Strategy, following significant engagement and consultations over this previous 12 months. This includes the formal Pre-Draft RSES consultation that took place between November 2017 and February 2018. 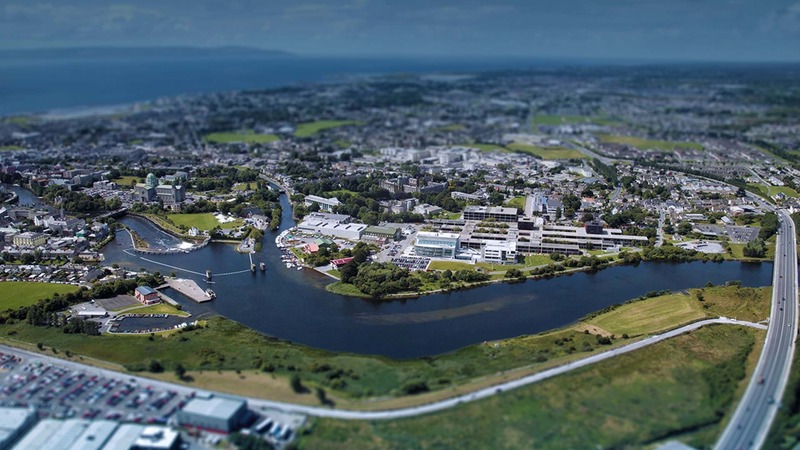 124 written Submissions were received during that consultation process and were considered in the Directors Report to the Assembly Meeting in April, 2018. These consultations have helped shape the preparation of the Draft RSES. 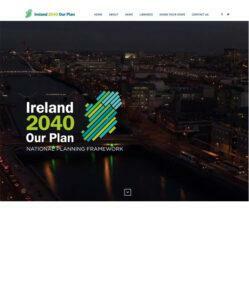 The objective of the RSES is to support the implementation of the National Planning Framework – Ireland 2040 and the economic policies and objectives of the Government by providing a long-term planning and economic framework which shall be consistent with the NPF and the economic policies or objectives of the Government. 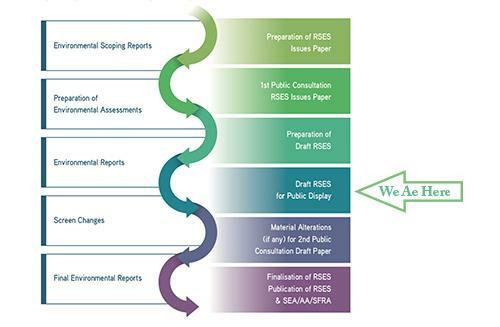 The Draft RSES has now been prepared, and it has been informed by an Environmental Report that has been prepared in accordance with the SEA Directive and the Planning and Development (Strategic Environmental Assessment) Regulations S.I. No. 436/2004 (as amended), accompanied by a Regional Flood Risk Appraisal Report. A Natura Impact Report (to inform the Appropriate Assessment) has also been prepared in accordance with Article 6 of the Habitats Directive.